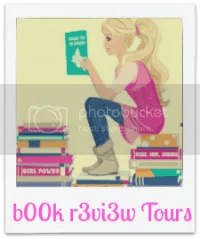 I will be going on a blog tour October 18-21 with b00kr3vi3w Tours. The following blogs will be featuring Venice in the Moonlight. I will be giving away a $10 Amazon gift card and 3 copies of my book (reader’s choice of e-book or paperback). Stop by and check out some great blogs! 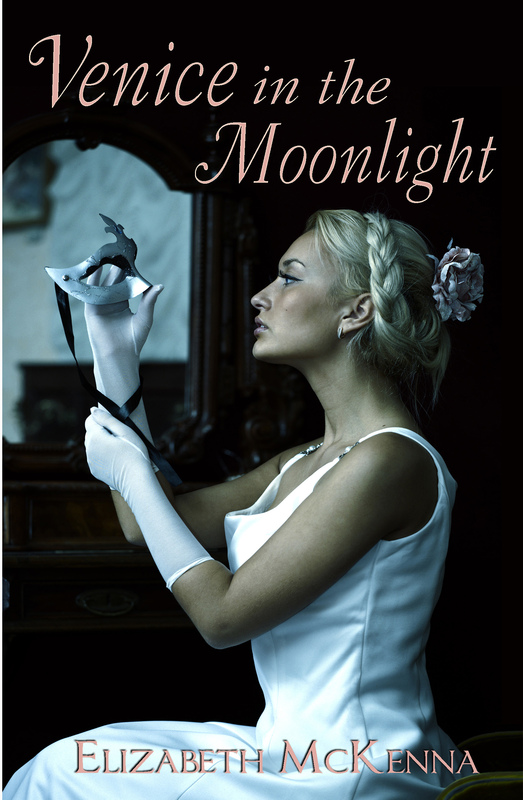 I’m happy to announce the release of my latest historical romance, Venice in the Moonlight. I’d like to thank my editor Lorraine Fico-White and my graphic designer Lorie DeWorken – two ladies that were fantastic to work with. I couldn’t have done it without them! I’d also like to thank my sister who kept me writing with her demands for another chapter to read. Love you, Mary! After her husband’s untimely demise, Marietta Gatti is banished from the family’s villa by her spiteful mother-in-law. She returns to her hometown of Venice and her only kin—a father she hasn’t spoken to since her forced marriage. Her hope of making amends is crushed when she learns she is too late, for he recently has died under suspicious circumstances. Grief-stricken, Marietta retraces her father’s last night only to discover someone may have wanted him dead—and she may be next. When the prime suspect turns out to be the father of the man she is falling in love with, Marietta risks her future happiness and her life to avenge the death of a man she once hated.